1931. 325 pages. 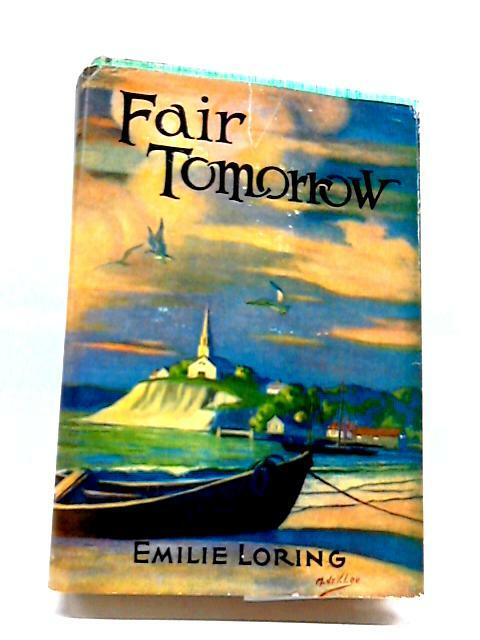 Colourful pictorial dust jacket with black lettering, covering green and white cloth boards with green lettering. Binding is firm with no loose pages. Moderate foxing to page edges and some boarders. Sello-tape staining to front and back endpapers. Mild tanning and thumb marking throughout. Name and address of previous owners to front paste down. Boards have mild shelf wear with light rubbing and corner bumping. Some light marking and sunning. Name sticker to front board. Dust jacket has light edge wear with minor tears and chipping. Mild rubbing and marking.